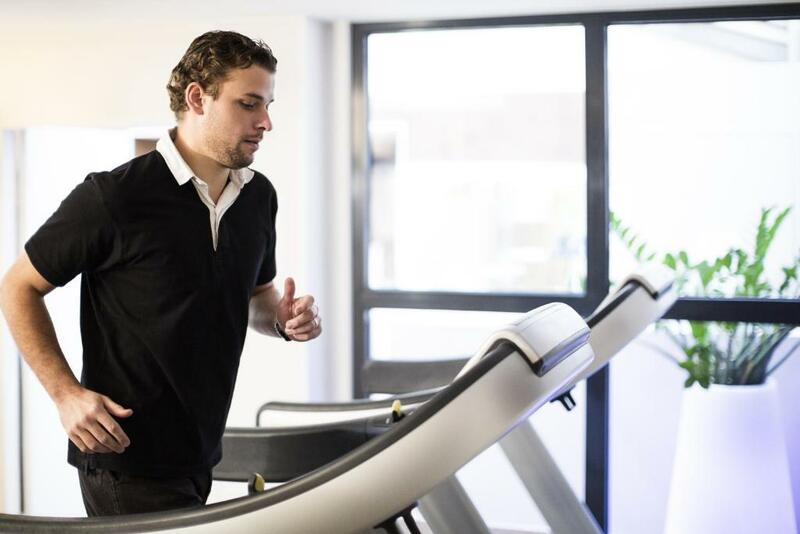 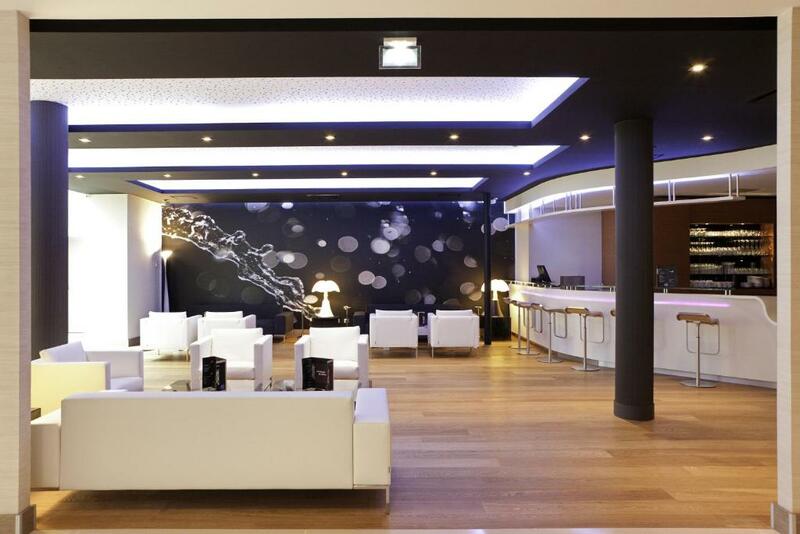 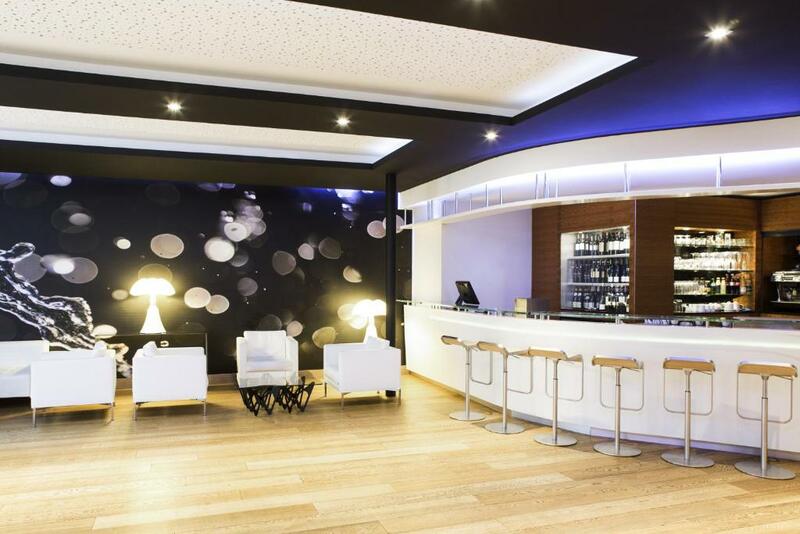 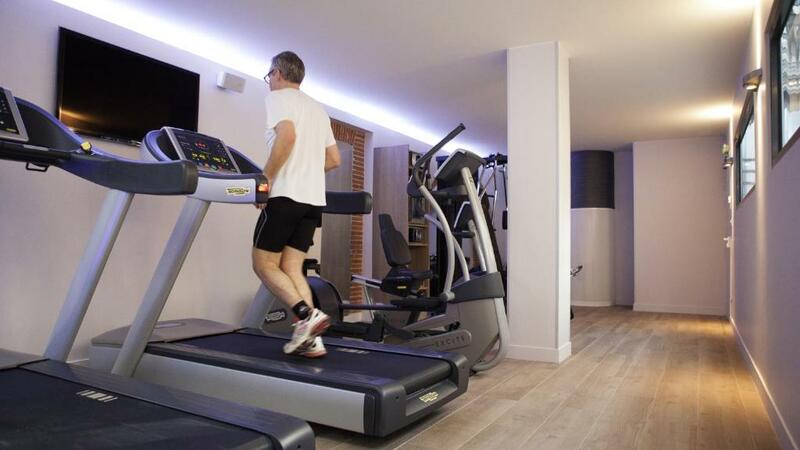 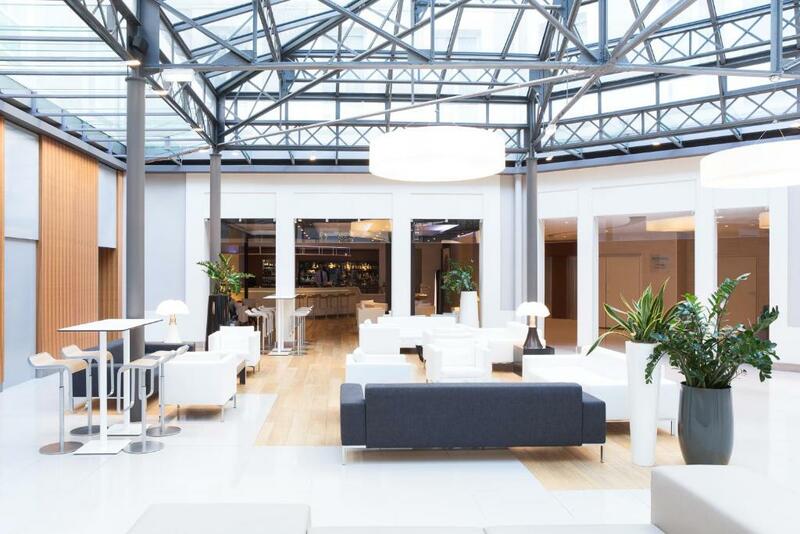 Located in the centre of Toulouse, just 4 km from Toulouse Stadium, this air-conditioned hotel offers a sauna and a fitness centre. 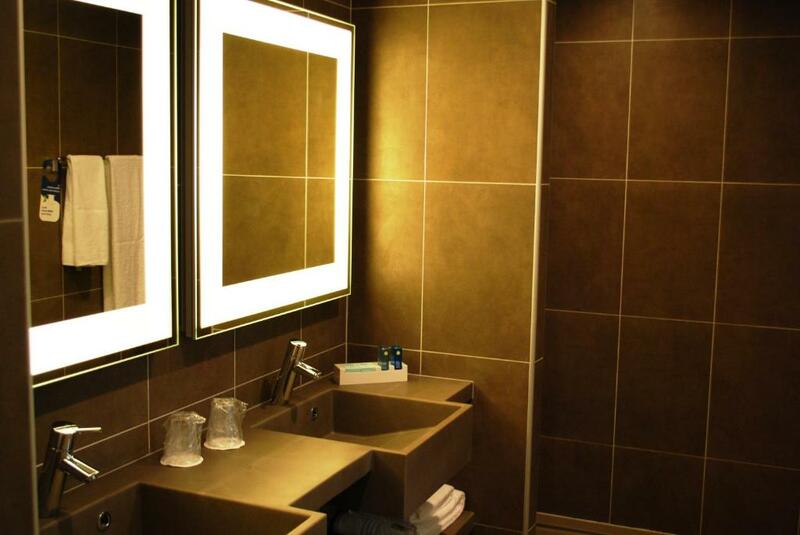 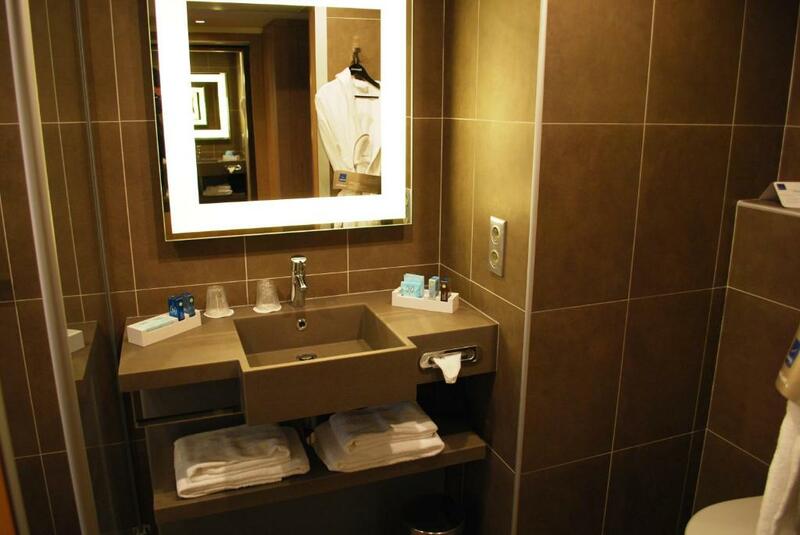 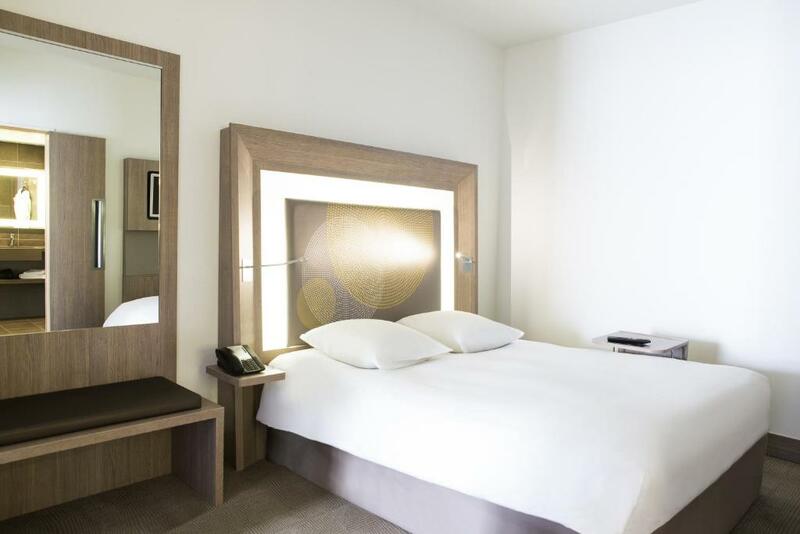 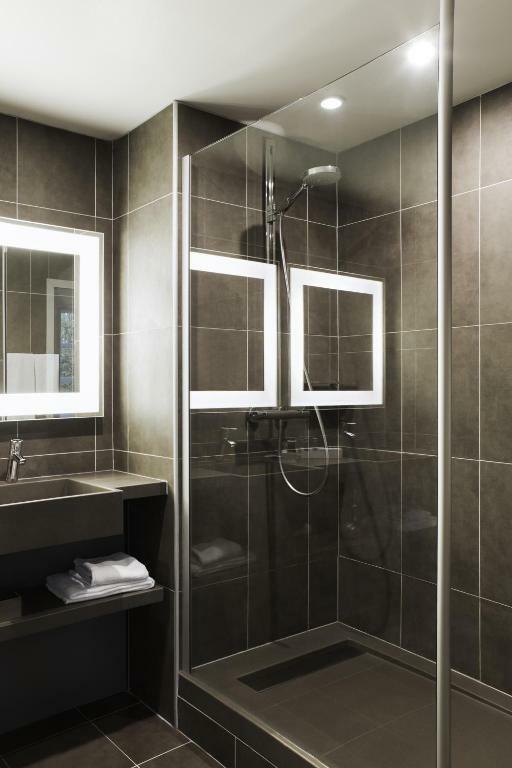 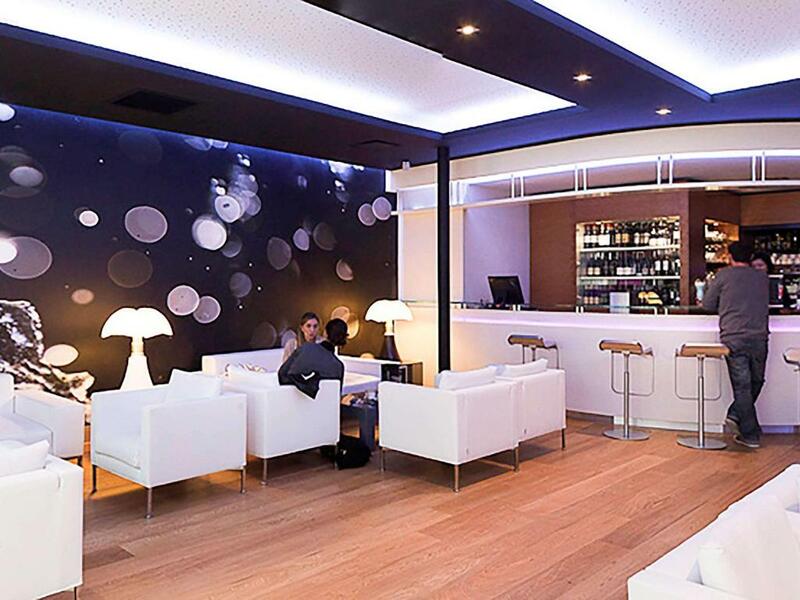 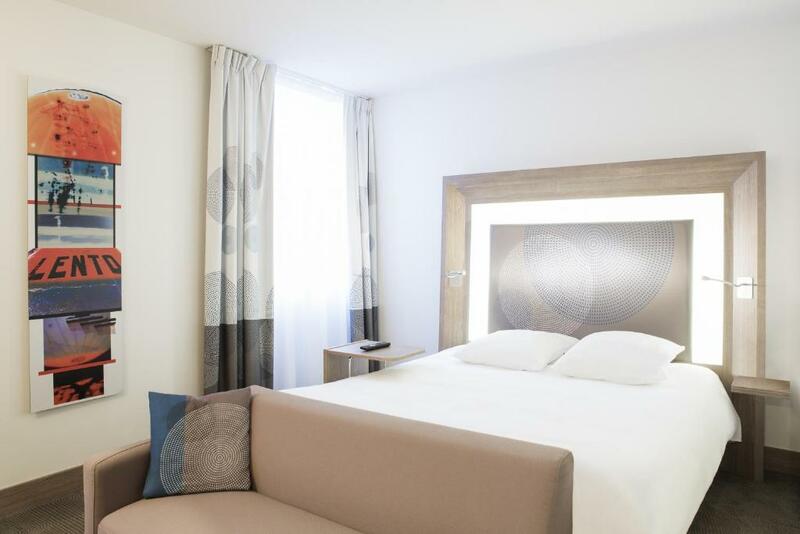 Contemporary rooms provide a minibar and LCD TV, and Toulouse-Matabiau Train Station is 1 km away. 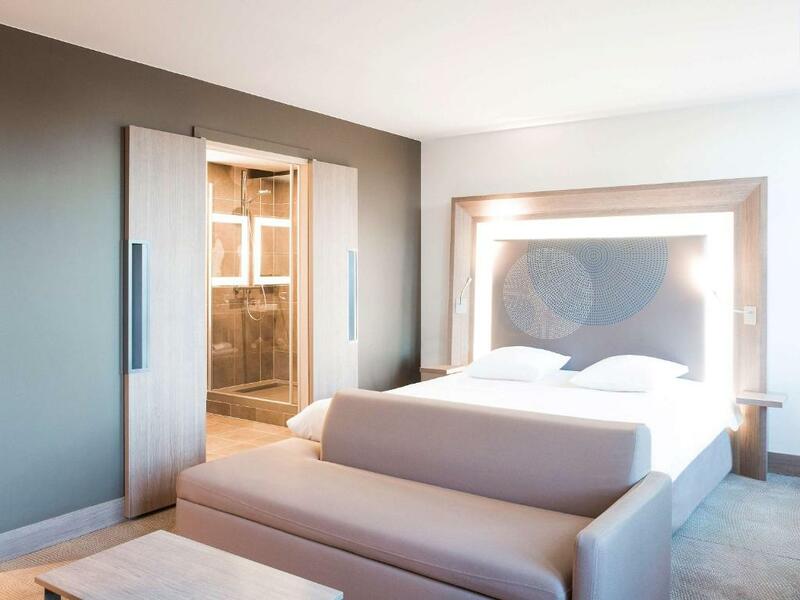 Each soundproofed guest room includes free Wi-Fi access and a radio. 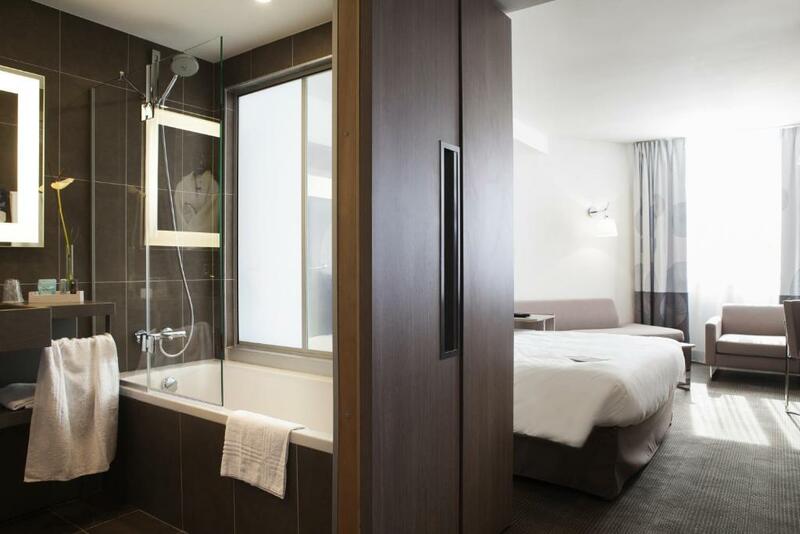 Some of the rooms offer an iPod dock, a Nespresso coffee machine or a rain shower. 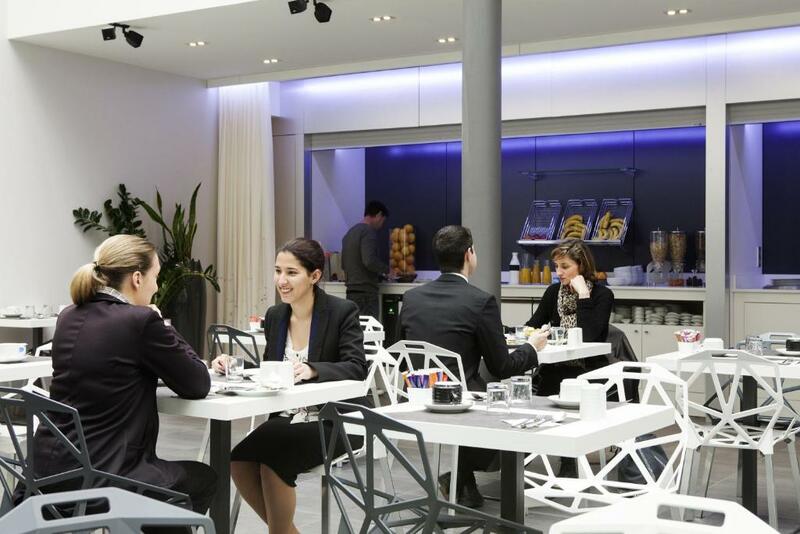 Breakfast can be taken in the room upon request. 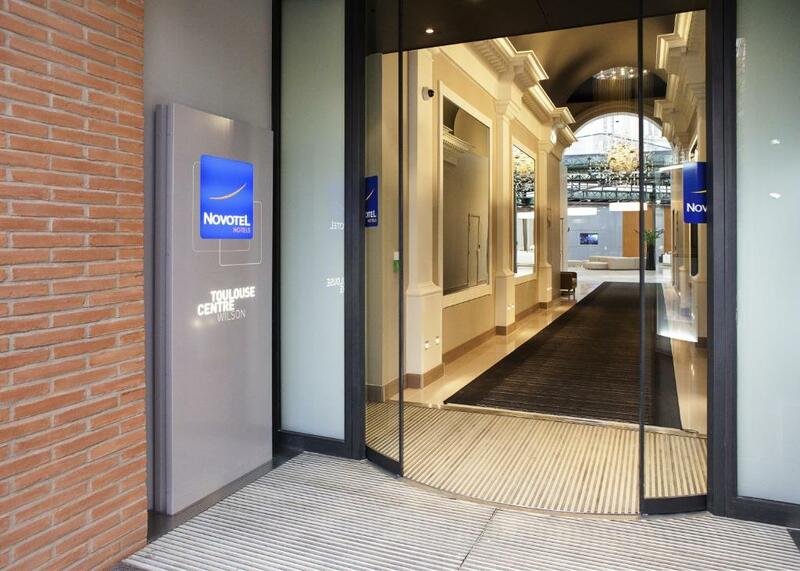 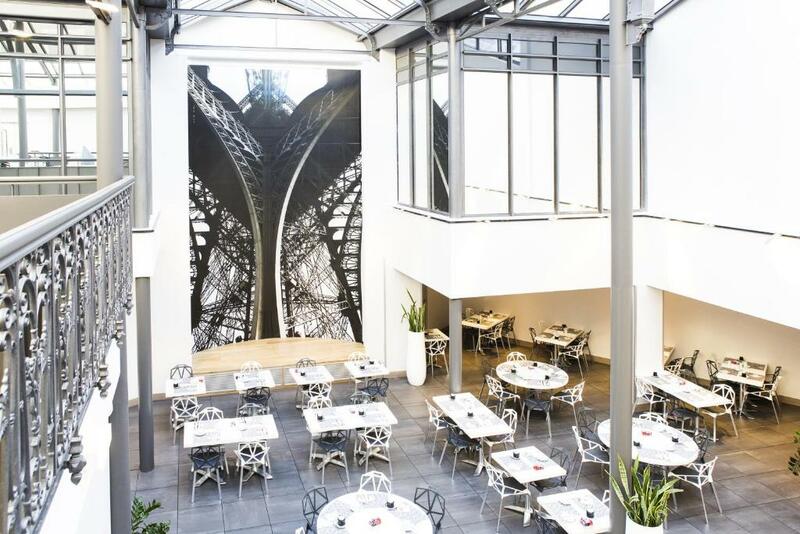 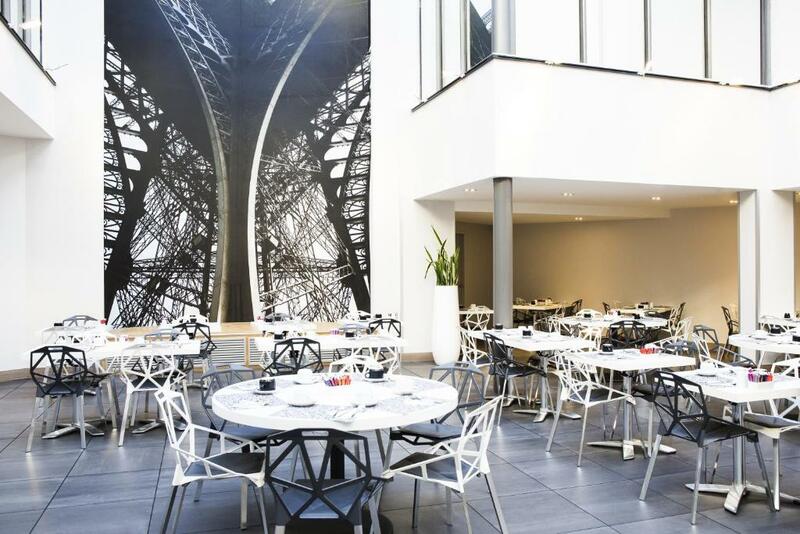 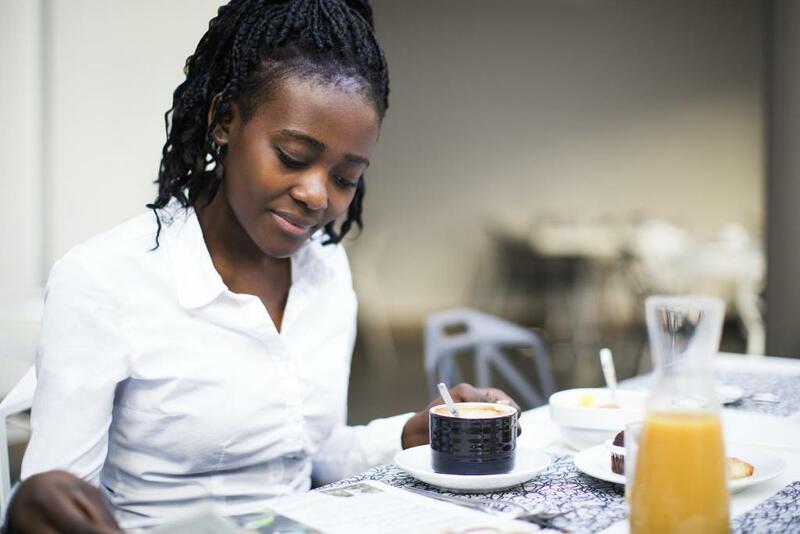 A buffet breakfast is prepared every morning at the Novotel Toulouse Centre Wilson. 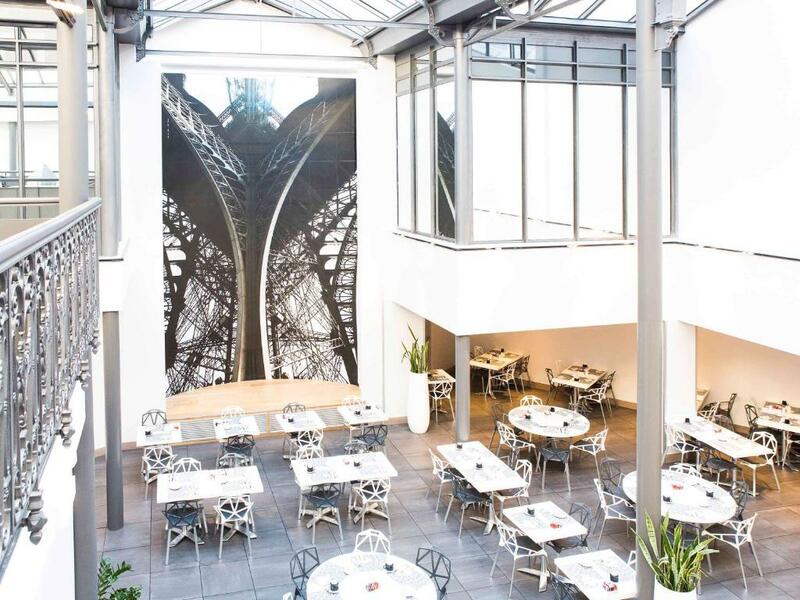 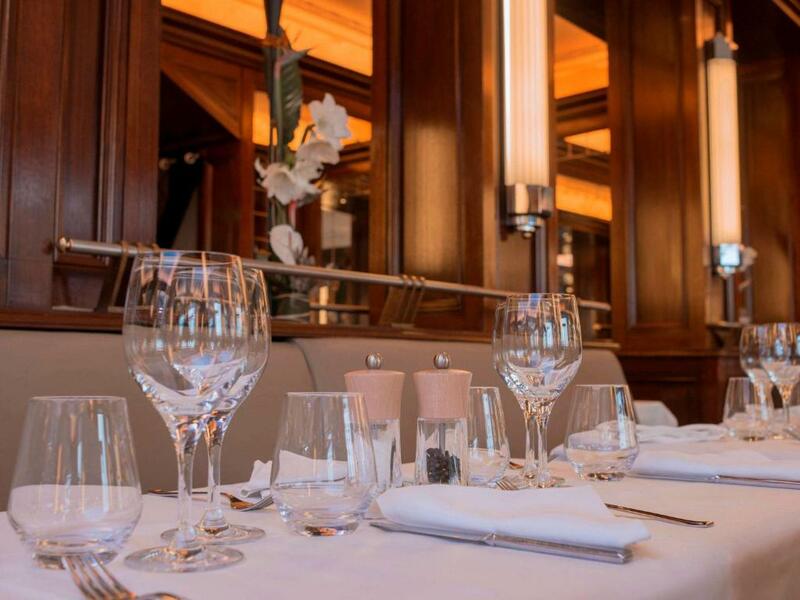 The restaurant, La Brasserie du Capoul, features a terrace and you can enjoy snacks and musical entertainment in the bar. 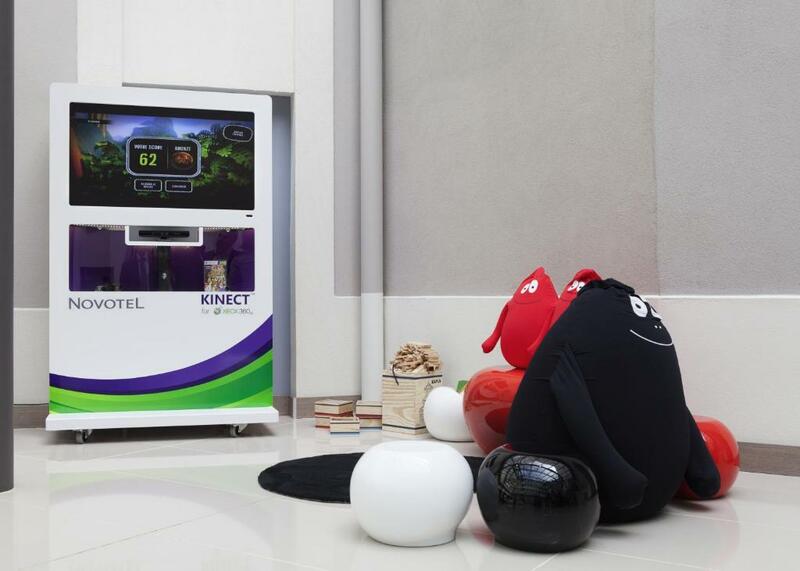 A play area with video games and a concierge service are among the additional facilities available. 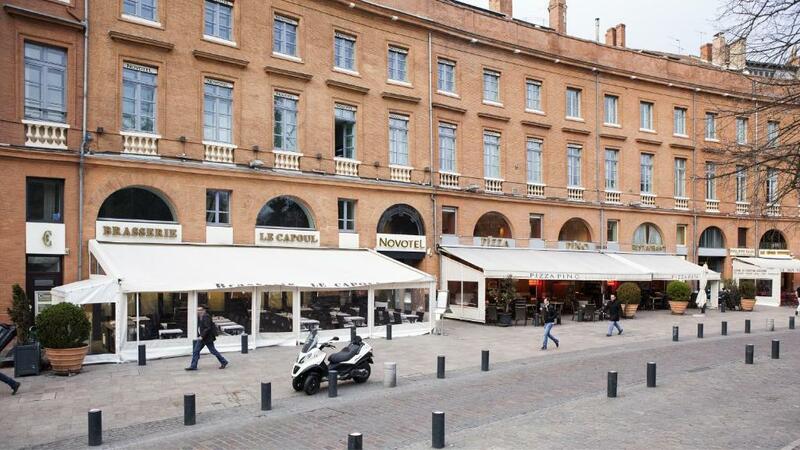 Saint Sernin Basilica is only 900 metres from this hotel and Place du Capitole is a 2-minute walk away. 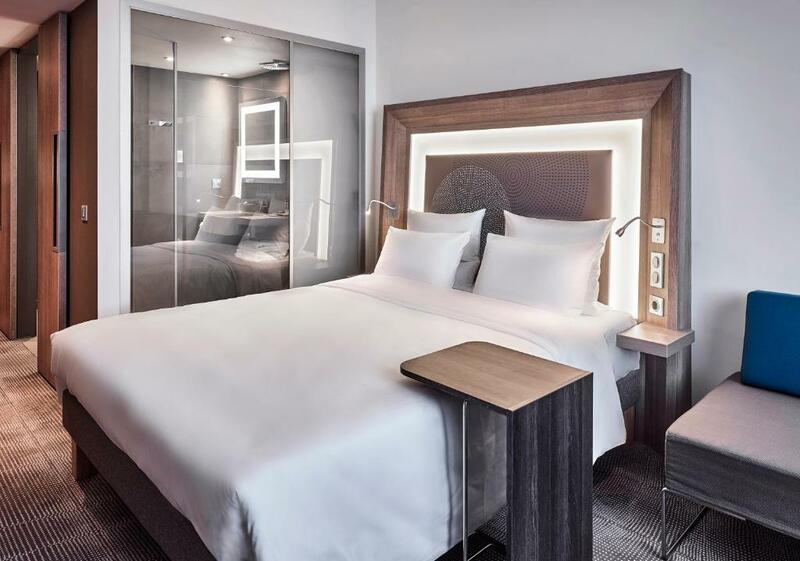 Toulouse-Blagnac Airport is 11 km away, and a shuttle to the airport can be found 200 metres away at the Jean Jaures bus stop.